0 Comments Published by KL Ocs Kid on Thursday, September 6, 2007 at 9:09 AM. 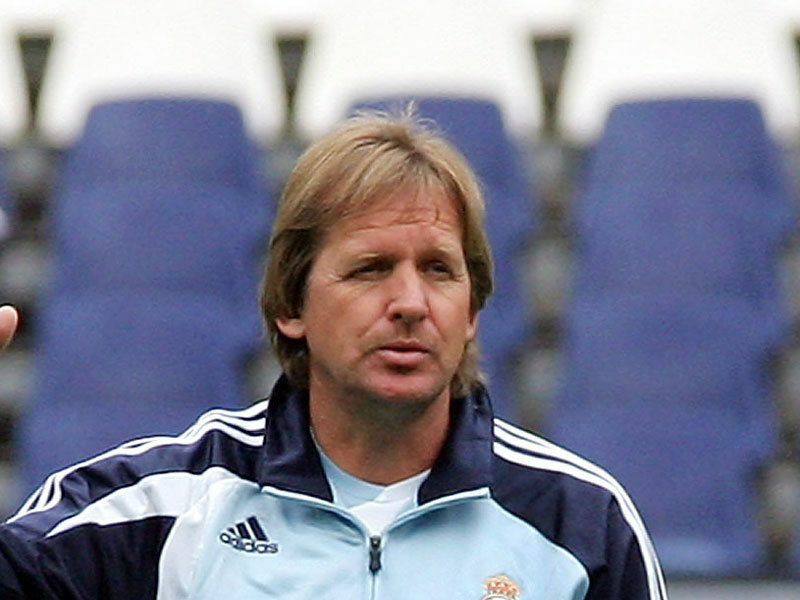 Bernd Schuster has admitted that Liverpool are one of Real Madrid's main rivals for the UEFA Champions League, but has branded Rafa Benitez's side ugly and unattractive. Liverpool have been one of the most successful teams in the Champions League in recent seasons, winning the competition in 2005 and then making the final last term. They beat Barcelona en route to the final but Schuster believes their performance in that tie highlighted their lack of flair. However, Schuster admits that Liverpool will once again be a threat in Europe after strengthening their squad over the summer. "Liverpool rely on an unattractive style of football. 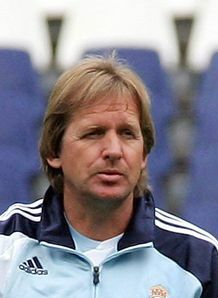 They are an ugly team to play," Schuster told The Sun. "Look how they gave Barcelona a going-over last season, when they knocked them out of the Champions League. "I would rate Liverpool, like Milan, as our major rivals for the Champions League this season. They never tire of winning big trophies." Of the other English clubs in the Champions League this season, Schuster added: "My preference would be to graft the Manchester United attack on to Chelsea's defence. That would be perfect."